As a Clinical Psychologist, with experience of working with a vast array of clients, I appreciate that it’s not easy thinking about therapy or finding a therapist. I understand the importance of using transparency, honesty and guidance in my work. I am committed to using helpful methods, which means I rely on an evidence base for effective practice to ensure the best outcome for my clients. I encourage clients to learn about and use psychological techniques and strategies in their everyday lives, bringing renewed energy and belief in their own ability. 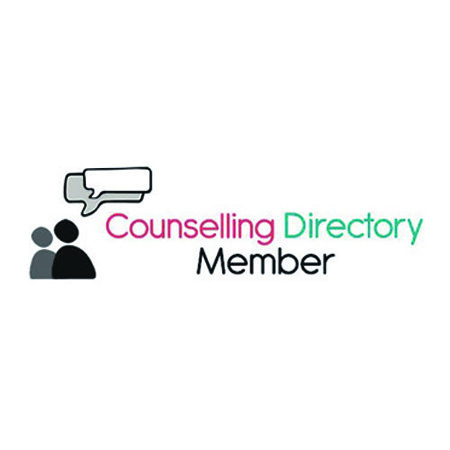 As well as offering confidential psychological therapy to clients, I also work with individuals, couples and families. I also work with larger systems and organisations, providing training, consultation and supervision. My personal belief is that just as a lotus flower finds strength to blossom beautifully from stagnant water, so can the human mind grow from discomfort to wisdom.